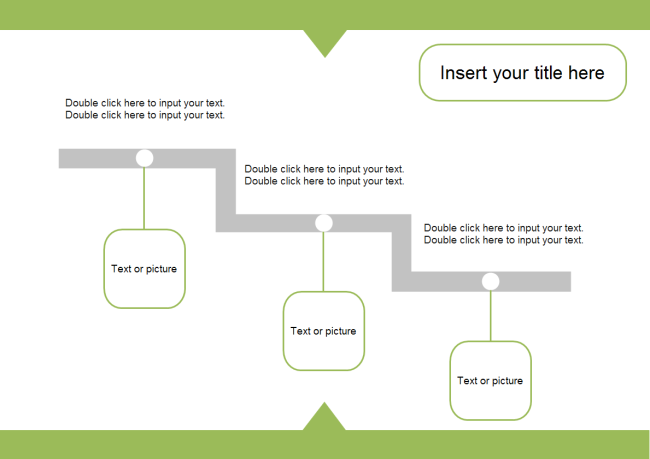 Description: Here is a customizable step list template ready for download. It's simple but with a nice layout which can be applied for general purposes. This theme can be used for presentation on business strategy, education, marketing, etc.